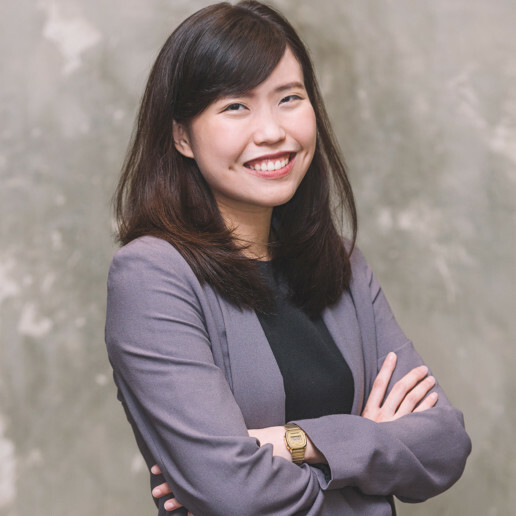 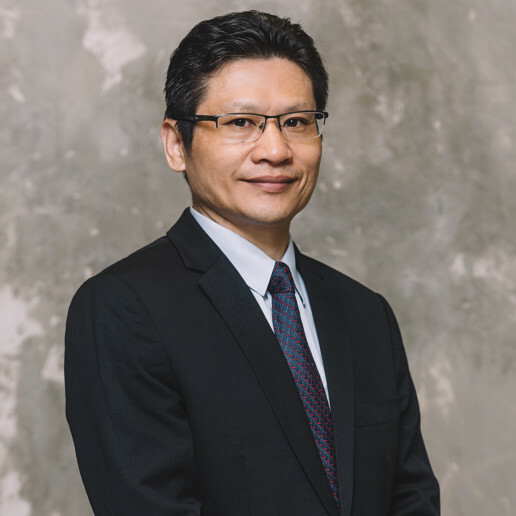 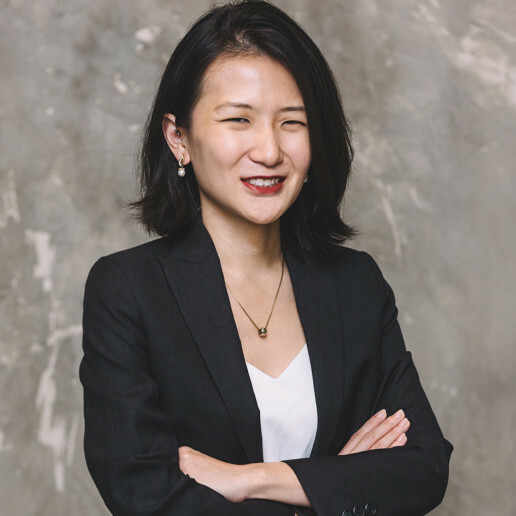 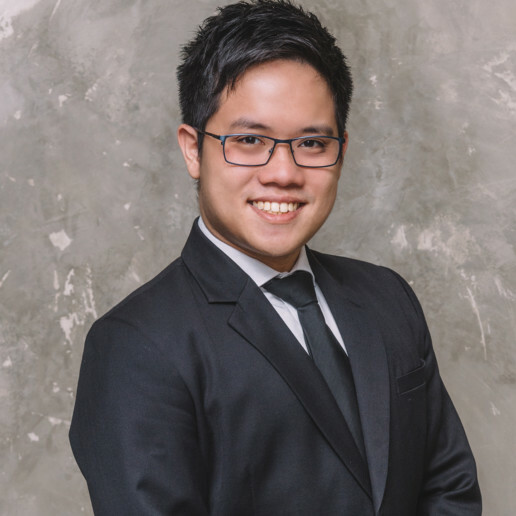 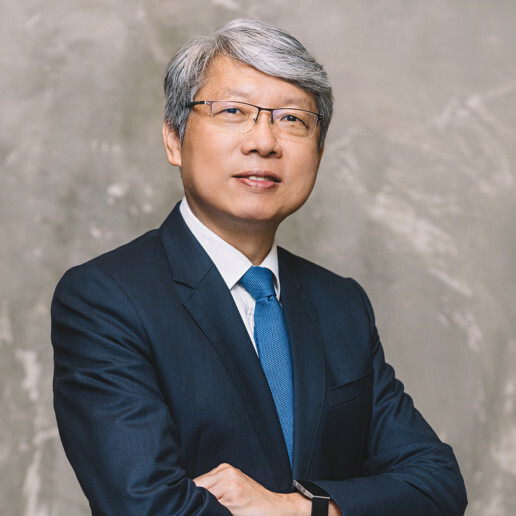 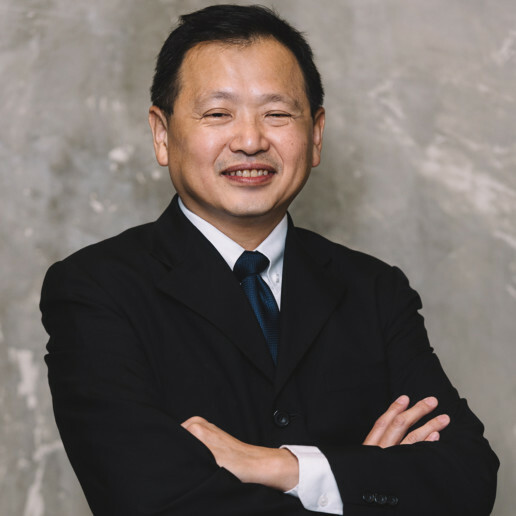 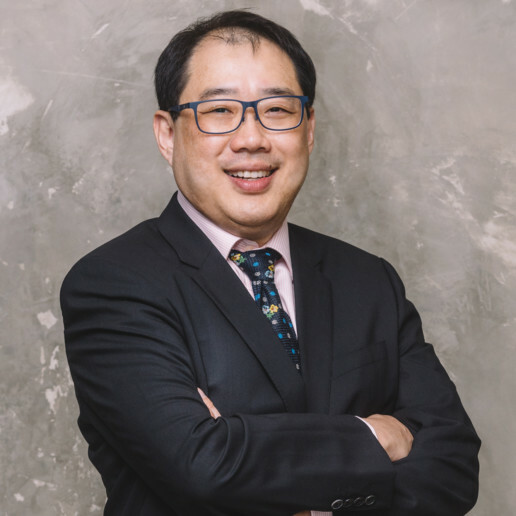 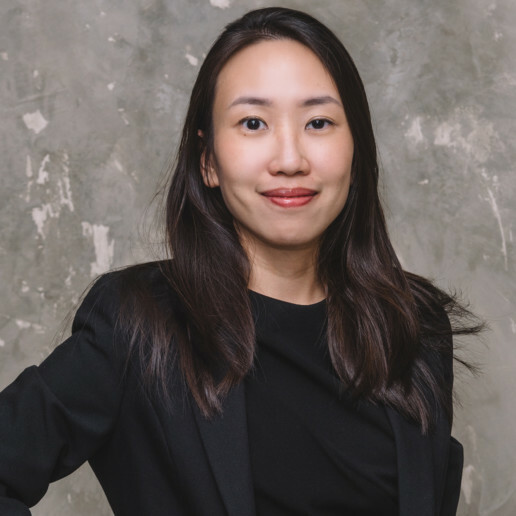 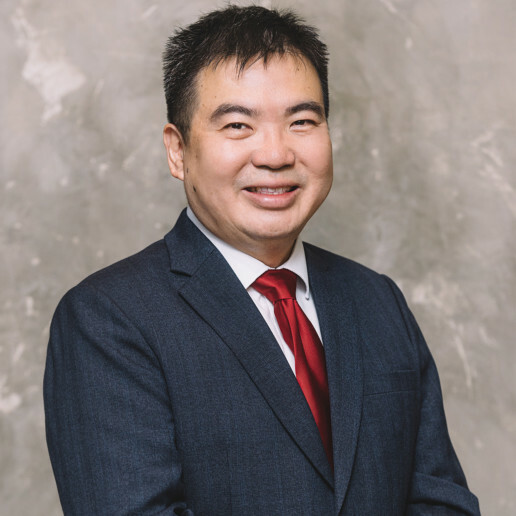 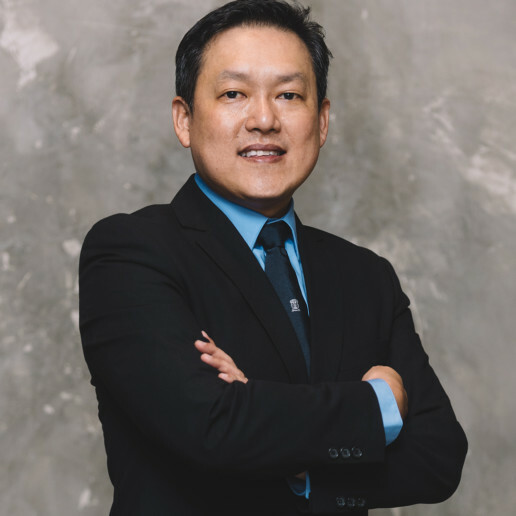 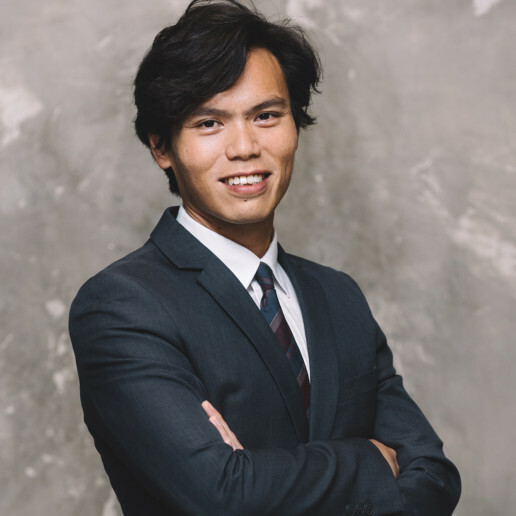 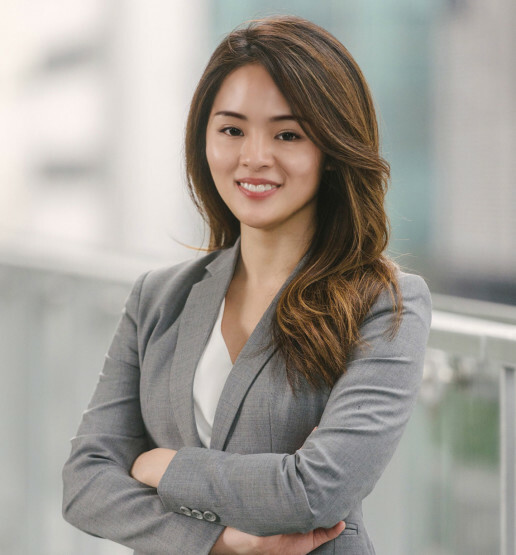 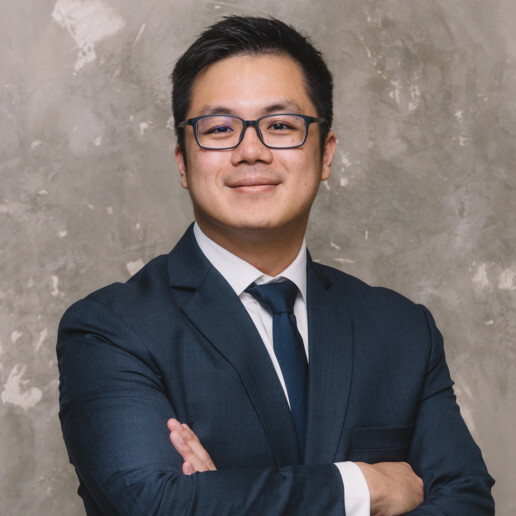 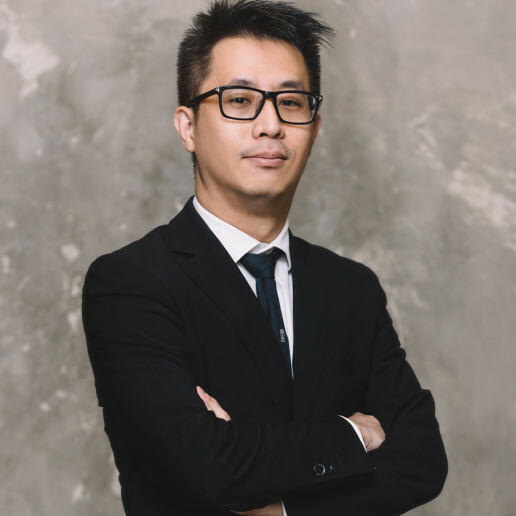 Kelly graduated from the National University of Singapore (NUS) in 2016 with a Bachelor of Laws (Second Class Honours (Upper Division)) and was admitted to the Singapore Bar in 2017. 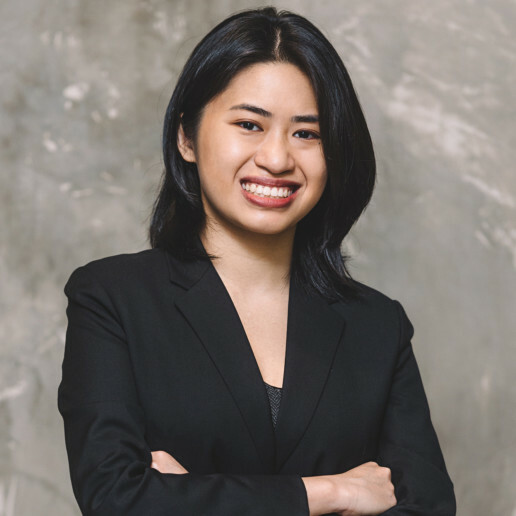 She represented NUS in the Oxford International Intellectual Property Moot, where she won the top prize for the best written memorials and was ranked 5th in the top individual speakers list. 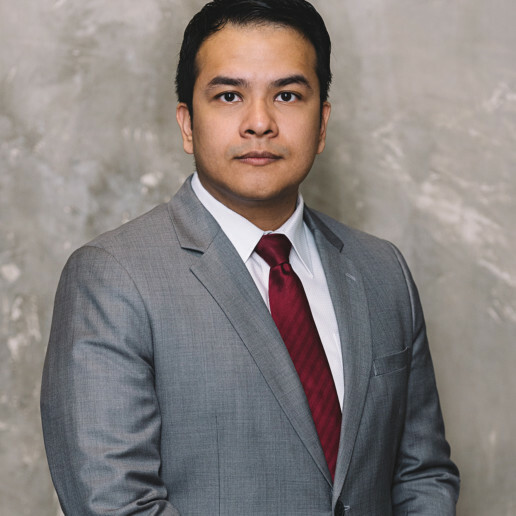 Kelly’s practice covers a wide range of contentious matters, including contractual disputes, trust and equitable claims, property disputes, shareholder disputes, insurance litigation, and construction disputes. 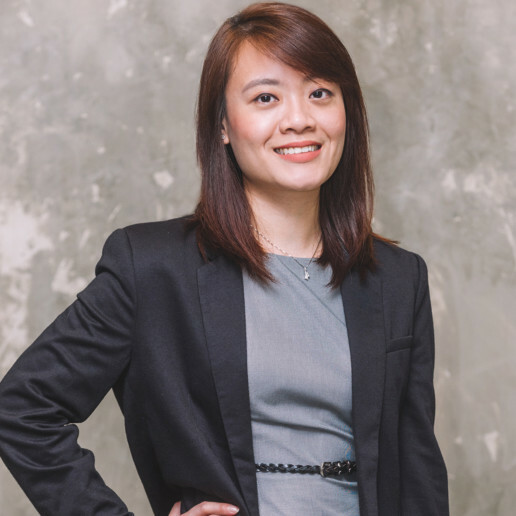 Since entering practice, she has been actively involved in cases before all levels of the Singapore Courts. 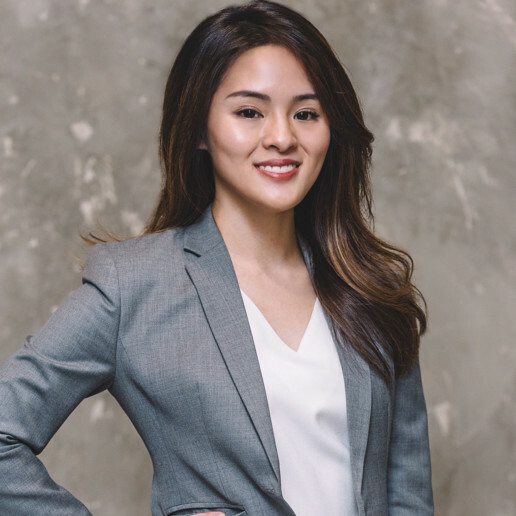 A former gymnast and national diver, Kelly now channels her competitive streak and steely determination into achieving the best results for her clients.